SEATTLE (April 29, 2014) – Mother’s Day is the second largest consumer spending holiday in the United States, with total spending reaching nearly $20 billion in 2013 according to the National Retail Federation. 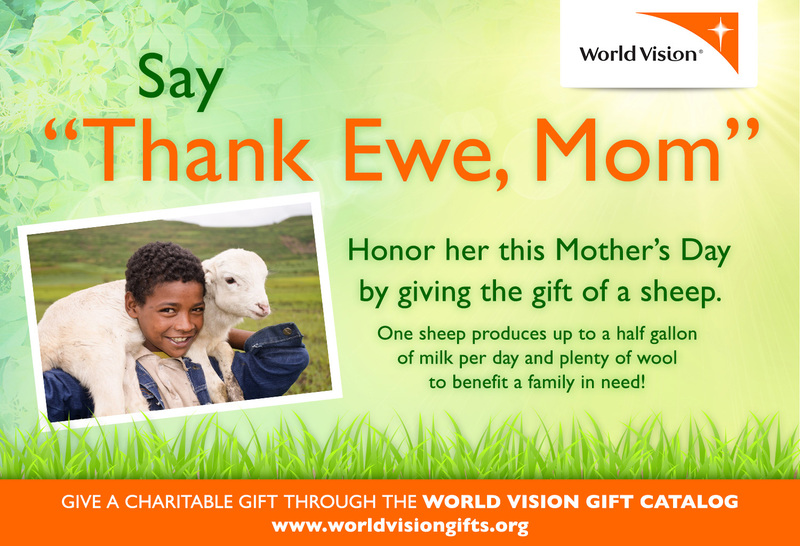 In an effort to make these dollars “do good,” the first-ever World Vision Mother’s Day Gift Catalog is helping shoppers say “Thank Ewe, Mom” by donating a sheep in her honor. For $126, one ewe (a female sheep) gives nourishment and income to a mother and her children. One healthy ewe provides highly nutritious milk with essential protein, vitamins and minerals, plus plenty of wool to knit clothing and blankets. Lambs can be sold for income or bred to produce a whole flock of woolly grazers that are then shared with others in the community for exponential giving. 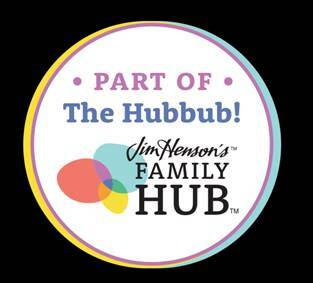 Shoppers can make Catalog donations in the name of their mother, grandmother, or loved one and immediately print or mail a personalized card describing the gift and its impact. Last-minute giving stays meaningful since donors can print cards mere minutes before they serve Mom breakfast in bed. For more Mother’s Day gift ideas, visit www.WorldVisionGifts.org, download a PDF of the first-ever Mother’s Day Gift Catalog here, or call 855-WV-GIFTS to request a print copy or place an order. Since 1996, the World Vision Gift Catalog has given people the opportunity to better the lives of children, adults and communities in the U.S. and around the world through hundreds of gifts in all different areas of need: clean water, food, education, sexual exploitation, job training and others. Last fiscal year more than 186,000 donors purchased more than 475,000 gifts that raised more than $33.7 million. To order from World Vision’s Gift Catalog, visit www.worldvisiongifts.org or call toll-free at 855-WV-GIFTS. 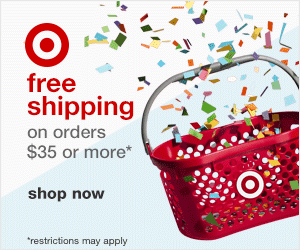 Want to see where your dollars go? Watch how the Gift Catalog works through the WorldVisionUSA YouTube channel. World Vision is a Christian relief, development, and advocacy organization dedicated to working with children, families, and their communities worldwide to reach their full potential by tackling the causes of poverty and injustice. For more information on their efforts, visit WorldVision.org/press or follow them on Twitter at @WorldVisionNews.